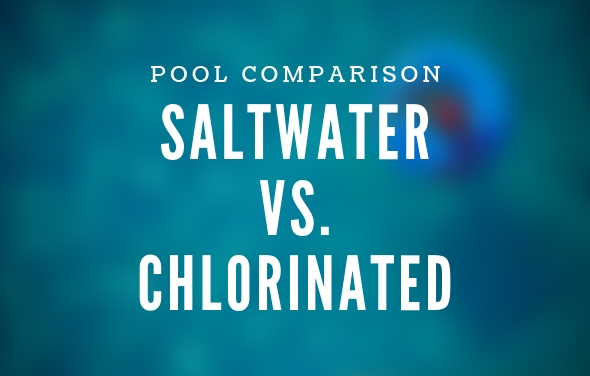 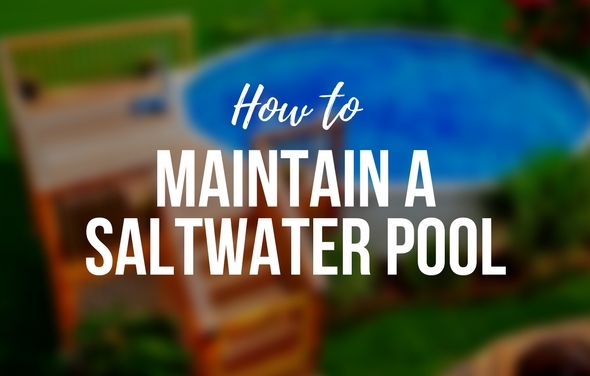 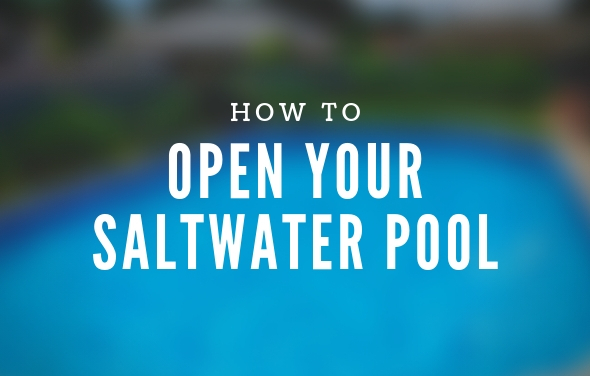 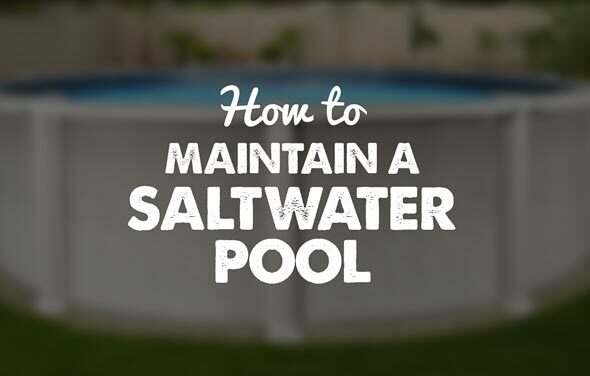 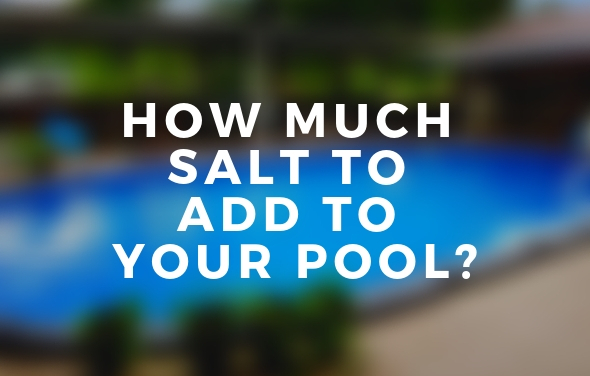 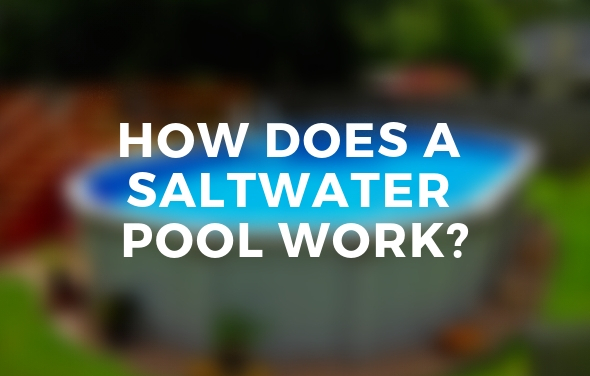 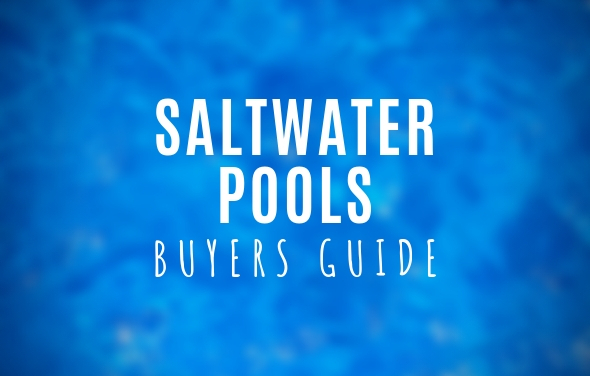 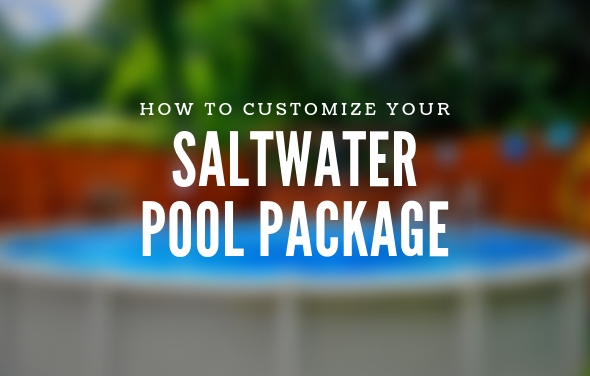 Although having a saltwater above ground pool requires less maintenance than a chlorine pool, it definitely is not maintenance free. 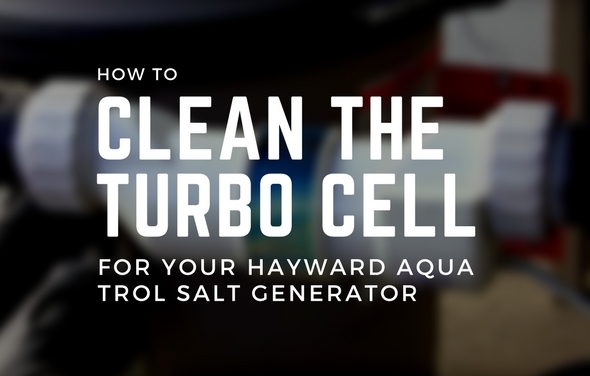 Part of the regular maintenance of your Hayward Aqua Trol is to clean the Turbo Cell at the end of each season. 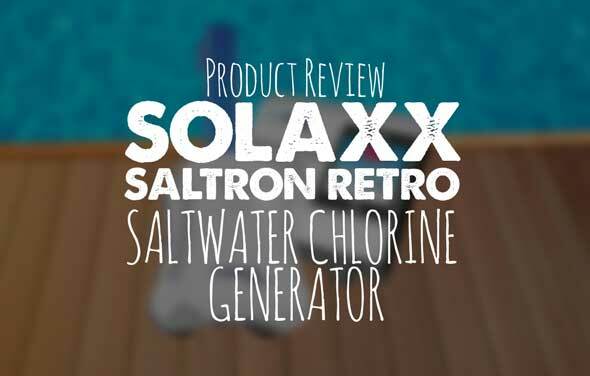 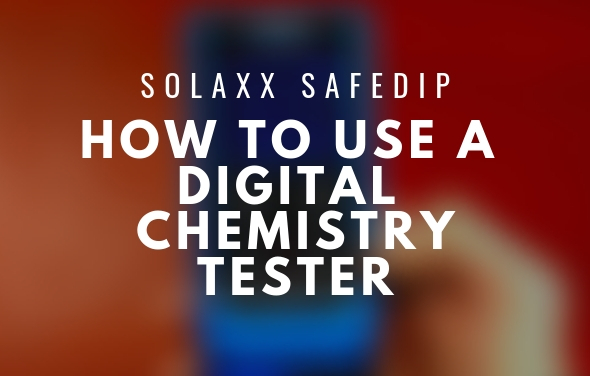 The Solaxx Saltron Retro saltwater chlorine generator is a self-contained purification system.